The Outdoor Sportsman Group has announced the promotion of Ross Purnell to publisher of Fly Fisherman. Purnell will also continue work as the magazine’s editor. 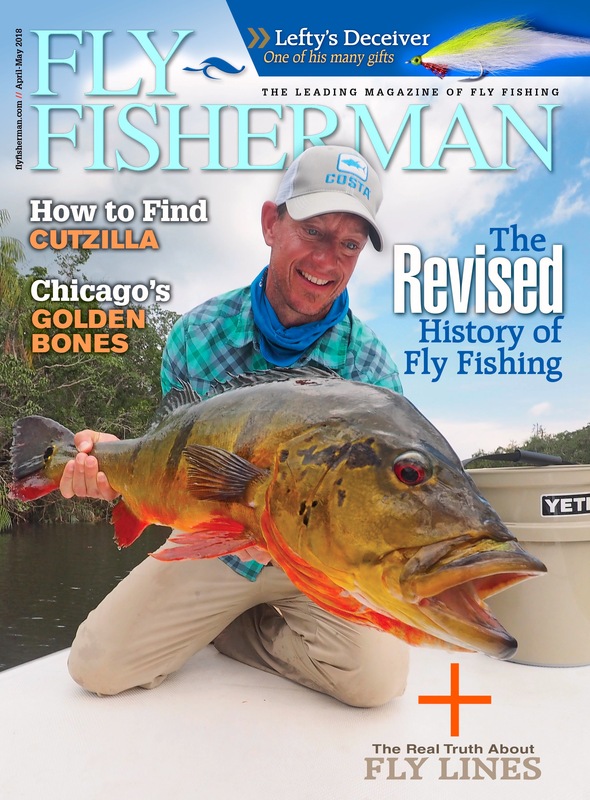 DENVER (April 9, 2018) – Outdoor Sportsman Group’s Fly Fisherman magazine has named Ross Purnell as its new publisher. The announcement was made today by Outdoor Sportsman Group Publishing and Branded Media Chief Operating Officer, Michael Carney. Purnell also will continue to function as the magazine’s editor, a role he’s filled since July 2008. He has been on the editorial staff of the magazine since July 1996. Purnell lives in Palmyra, Pennsylvania and works in the Outdoor Sportsman Group’s Harrisburg office. He has travelled the world with a fly rod and is also an avid rock and ice climber. If he’s not on top of a mountain, he’s down in the valley with a fly rod in his hand.